Posted on 02/04/2019 by Will Colbert	in Live Review and tagged 9:30 Club, alt R&B, Daley, England, Manchester, soul. Posted on 01/28/2019 by Parklifer	in Preview and tagged 9:30 Club, alt R&B, Daley, England, JMSN, Manchester, Michigan. Gareth Daley is best known by the name Daley, and Christian Berishaj is better known by his stagename JMSN (pronounced “Jameson”). 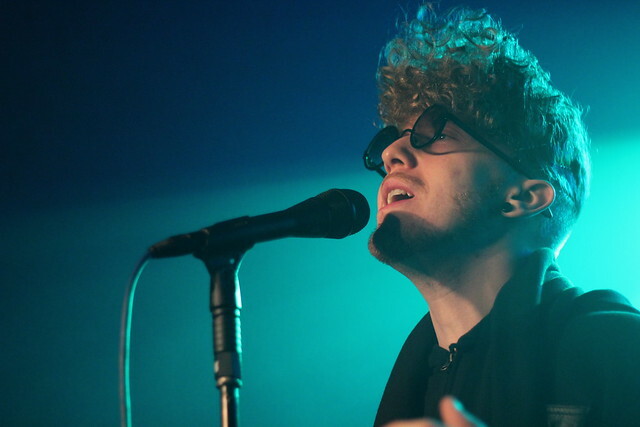 The two alternative R&B singer-songwriters have teamed for a tour, and Daley and JMSN perform at 9:30 Club together on Friday, Feb. 1. Posted on 11/14/2018 by Mickey McCarter	in Live Review and tagged dreampop, England, Manchester, Pale Waves, power pop, U Street Music Hall. 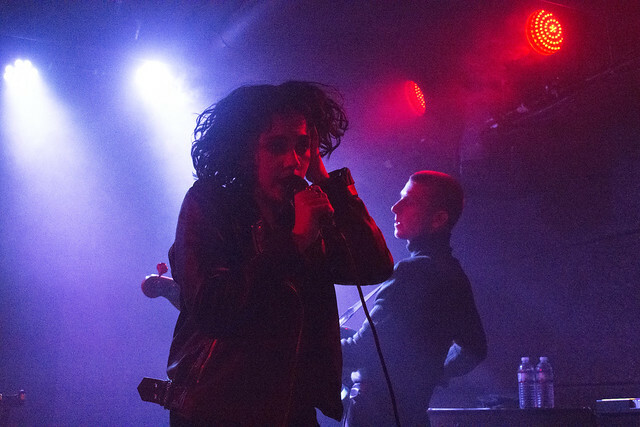 Pale Waves perform at U Street Music Hall on Nov. 10, 2018. 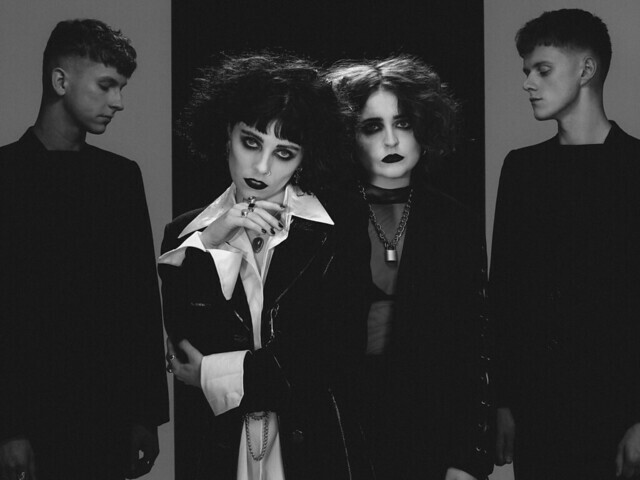 Heather Baron-Gracie swayed onto stage from the opening notes of “Television Romance” by her band Pale Waves, presenting a vision of a modern pop songstress lightly flavored in a vaguely goth trapping. Posted on 11/02/2018 by Mickey McCarter	in Live Review and tagged dreampop, England, goth pop, Manchester, Pale Waves, U Street Music Hall. English synthpop band Pale Waves released their debut album, My Mind Makes Noises, in September via Dirty Hit/Interscope Records. The indie quartet perform at U Street Music Hall on Saturday, Nov. 10. Posted on 10/22/2018 by Jason Nicholson "Le Mouton Flâneur"	in Live Review and tagged England, johnny marr, Manchester, post-punk, power pop, rockabilly, The Fillmore Silver Spring, The Smiths. 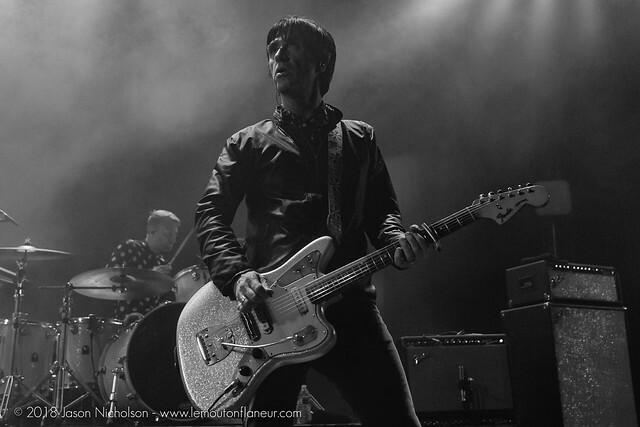 Johnny Marr blasted into The Fillmore Silver Spring recently, and Jason Nicholson shot the show! Johnny was in great form, and the former guitarist of The Smiths wasn’t shy about playing tunes from that band, including the likes of “Bigmouth Strikes Again,” “The Headmaster Ritual,” and “How Soon Is Now?,” among others. Posted on 10/19/2018 by Jason Nicholson "Le Mouton Flâneur"	in Live Review and tagged England, Lisa Stansfield, Manchester, R&B, soul, The Birchmere. Lisa Stansfield released Deeper, her eighth studio album, in April via earmusic, and she made a welcome return to the United States in support of the album to perform at The Birchmere on Monday! Jason Nicholson got some pictures of the soulful English chanteuse. 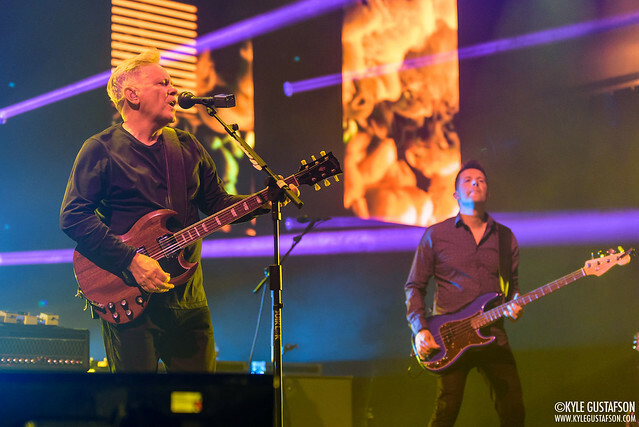 Posted on 08/30/2018 by Kyle Gustafson	in Live Review and tagged England, house, Joy Division, Manchester, New Order, new wave, post-punk, The Anthem. Songs about heartbreak are usually pretty straightforward. Boy meets girl, girl dumps boy, boy sulks. But “True Faith” by New Order fiercely subverts that paradigm. “A sudden sense of liberty,” unbidden, provides sweet perspective.